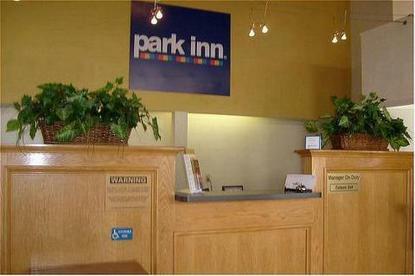 - Park Inn Milpitas is a franchised property of Carlson Hotels Worldwide. Renovated Rooms and upgraded bedding. Free Wireless Internet. Business Center and complimentary Hot Breakfast. Minutes away from Hi-Tech companies and the San Jose Airport.